Gucci is back, and it’s back with a vengeance. 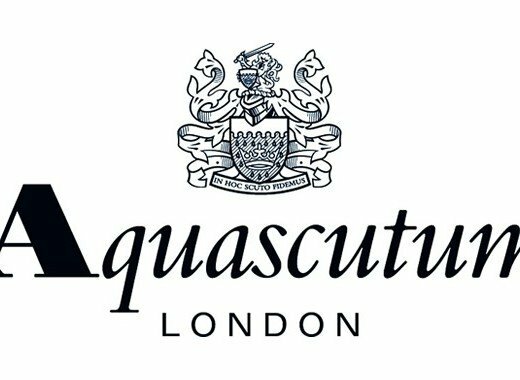 In 2017 the Italian luxury brand has made a big comeback with it’s animal kingdom inspired garments. These elements are also coming back into their 2017 sneaker collection which boasts some pretty nice designs. We’ve made a selection of the hottest Gucci sneakers of this year that would look good on anyone! 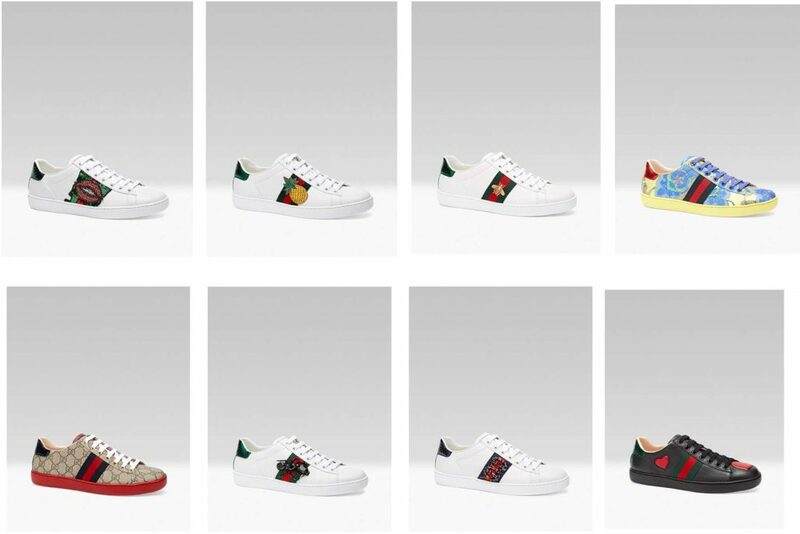 All the Gucci sneakers mentioned on this list can be bought over at Farfetch. They have the biggest collection and also feature worldwide free shipping & returns, which is a pretty good deal if you ask us! Buy risk free and enjoy your experience. Click the link below to view the full collection. The Ace low-top sneakers are unquestionably the hottest Gucci sneakers of this year. They feature various embroidered animal prints, as well as a sleek clean version that only shows the Gucci colors. Their designs are updated very regularly, so you’ll have to check the current stock to see the latest ones. Below you’ll see a small selection of the ace low-tops that are currently in the collection. These red leather Gucci slip-on sneakers with the signature monogram print embossed in the leather are on another level. They’re comfortably when worn and the leather promotes warmth in hot or cold weather. Modeled with a round toe, elastic side panels for an easy slide-in and a signature colored pull tab at the rear of the shoe. Part of Alessando Michele’s collection this year is the prominent display of animal prints on all types of Gucci garments. These bengal tiger slip-ons are a prime example and they look absolutely amazing. With the signature monogram print as a base you can see a bengal tiger roaming the jungle on search for his food. He’s cool, calm and ready to strike at every opportunity. 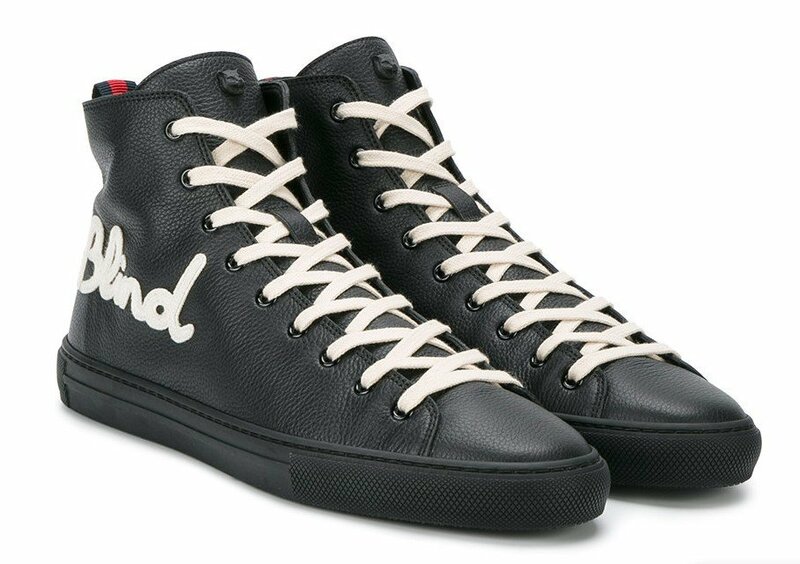 A fully black leather high-top sneaker featured with the “blind for love” credo embroidered on the leather. White shoelaces make the pair stand out as well as the signature colored pull tab on the back of the heel. Modern Gucci style with a slight sense of oldschool.